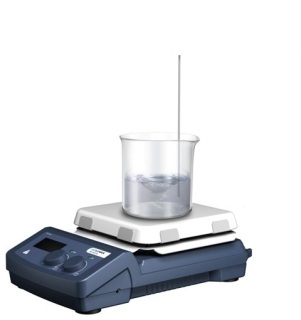 Digital LCD Hotplate Stirrer 7x7" - Oasis Scientific Inc.
· Free software for control and data logging by PC. 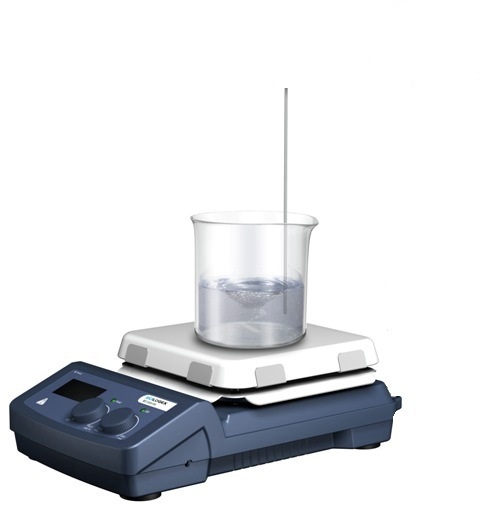 · Stirring and heating functions can be saved in memory. hotplate turns off when the plate temperature is below 50°C. · Accessory PT1000 Sensor for medium temperature control available (sensor is sold separately). · Maintenance free brushless motor for long life.